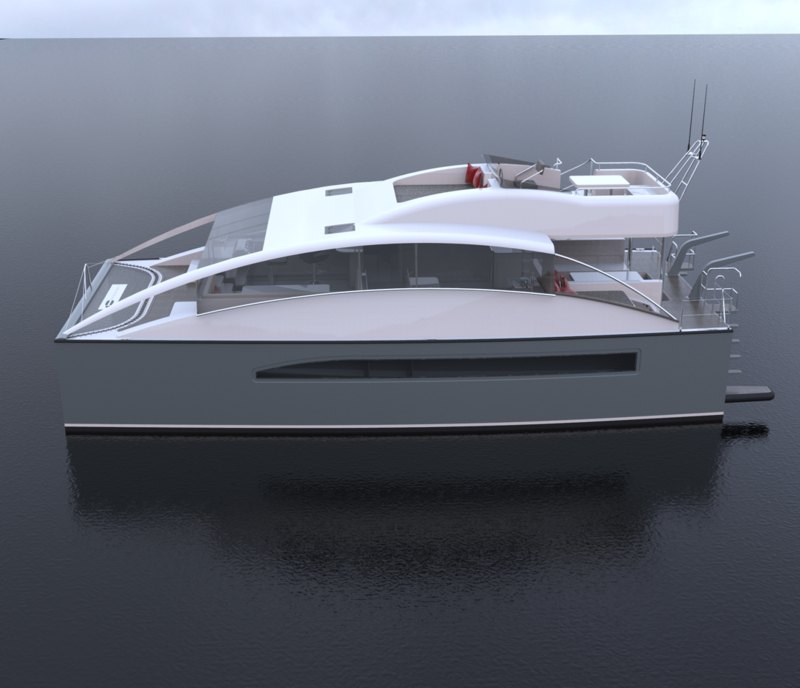 The HC40 Semi SWATH (Small Waterplane Area Twin Hull) has been developed as the ultimate in style, efficiency and comfort. 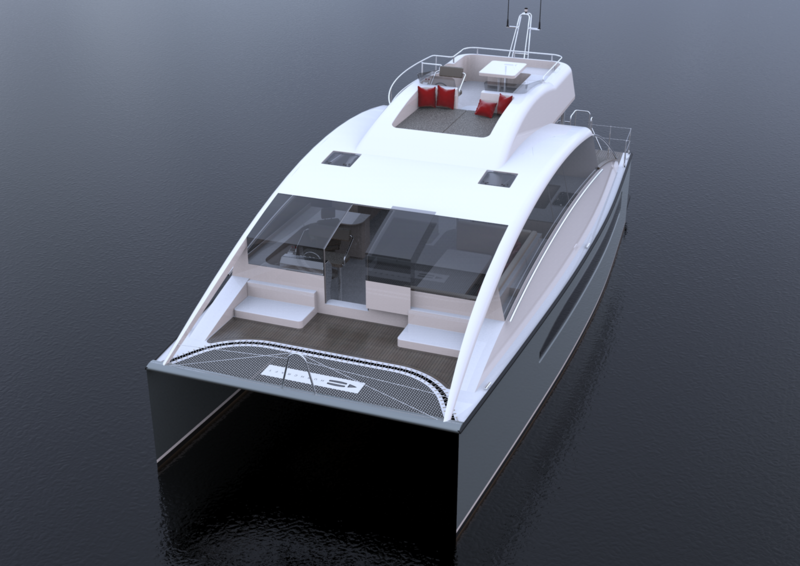 Passive ride control, hybrid propulsion, forward facing pantograph doors with walk through open plan living makes this 8 berth vessel luxury vessel more than unique. Sign up to our mailing list for updates as the Semi Swath project progresses.